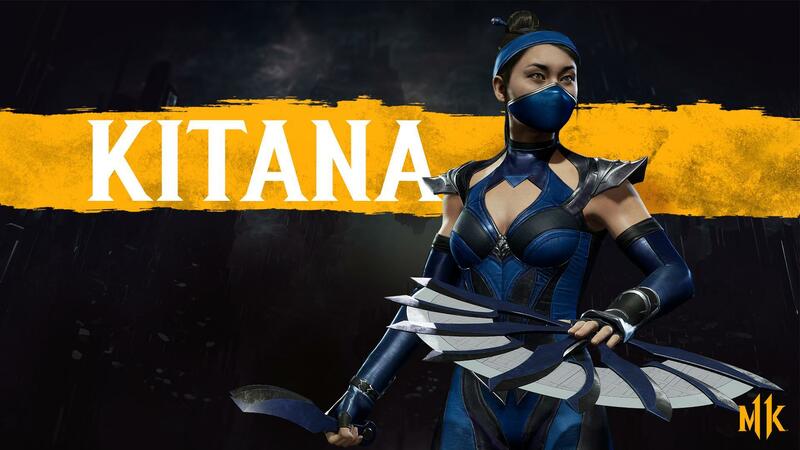 Having outed Kitana for Mortal Kombat 11 in the game's TV spot earlier this week, NetherRealm has now dropped her gameplay reveal trailer, showcasing Mortal Kombat royalty slicing and dicing her opponents with those razor sharp fans. Along with Jade, Kitana returns in evil revenant form having died in battle. Ruling over the Netherrealm alongside revenant Liu Kang, the 10,000 year-old princess of Edenia is back with a vengeance, as you can see in the new gameplay trailer below. Also shown on last night's Kombat Kast was Elder Goddess and newcomer Cetrion, eternally sworn to fight against the darkness. And goodness knows there's plenty of that in Mortal Kombat's universe. During the Kombat Kast live stream, NetherRealm also showcased D'Vorah and some of her brutal moves. 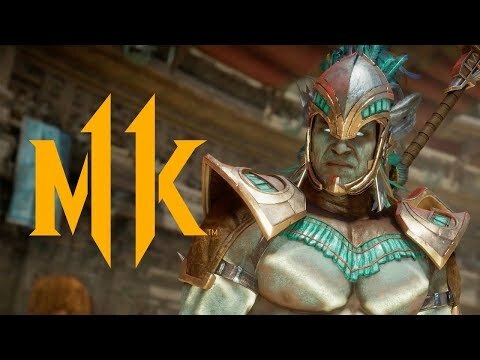 You can take a look at a slew of new gameplay below, then prepare yourself for Mortal Kombat 11 on 23rd April 2019 for Xbox One, PlayStation 4, Nintendo Switch, and PC.